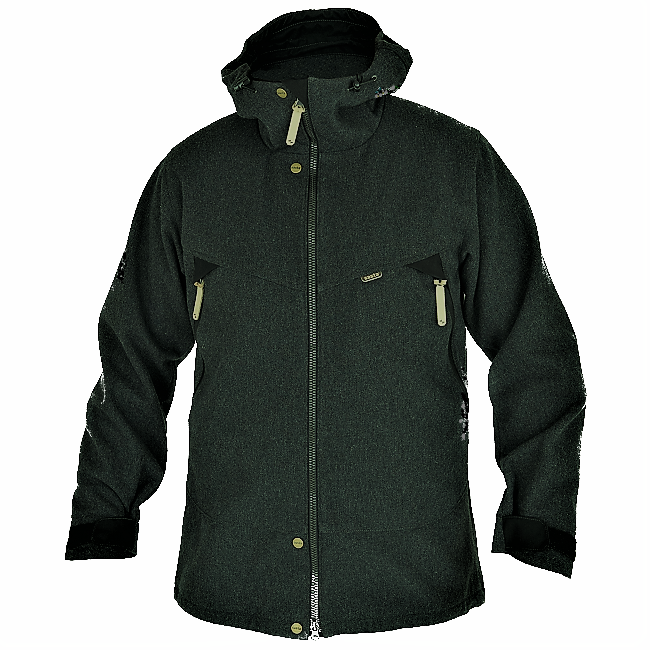 The Sasta Naali Jacket is simply a brilliant product. It combines traditional and modern fabrics to make a superb jacket that is not only highly functional it looks great. 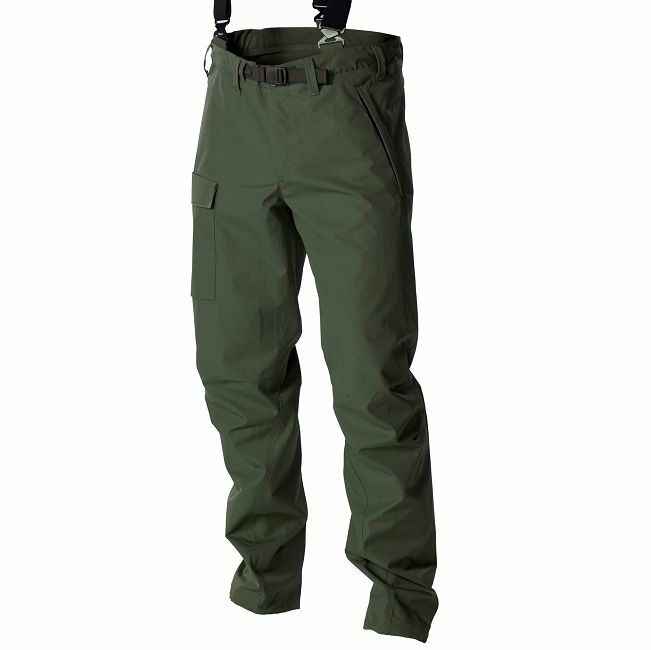 The Bushcraft Store are currently the exclusive dealer of the Naali suit in the UK and there are limited numbers. The outer is made from the organic cotton and recycled polyester mix that we have all come to know and love with the other popular Scandinavian brands that has also been had the Nikwax Cotton ProofTM finishing. 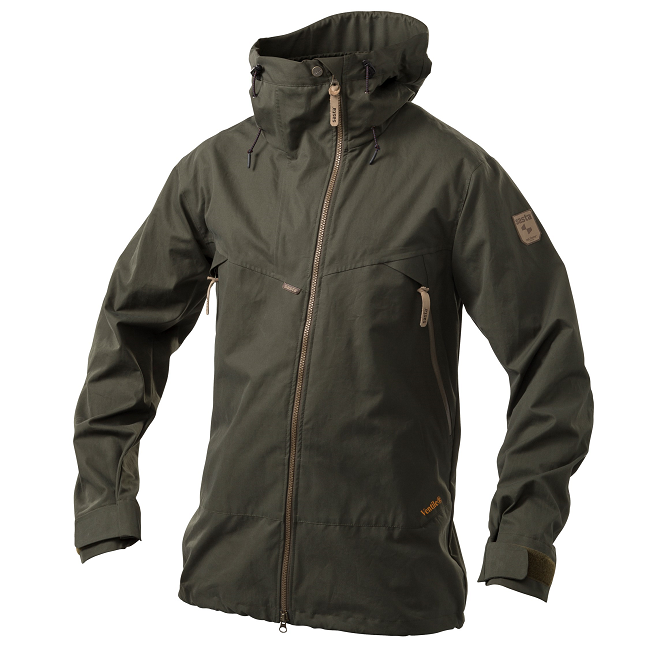 This jacket differs from many other on the market as it also then features a Gore-Tex liner making it fully waterproof, windproof and breathable. Having a product lined with Gore-Tex, as opposed to "Something Else-Tex", means that this has been through Goe-Tex's extensive testing giving you ultimate peace of mind and Gore-Tex put a 2 year guarantee just on their fabric; something no one else seems to want to do! 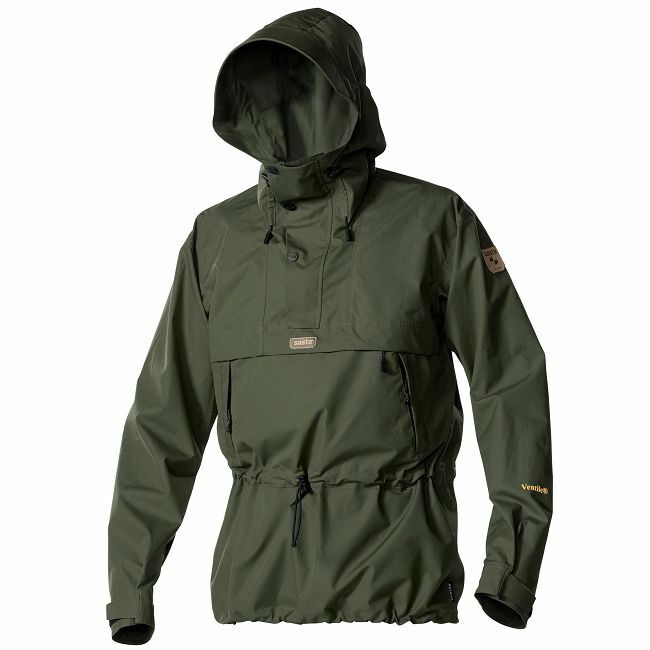 When Gore-Tex put their name on a product they really believe in it, unlike many other "off the shelf" fabrics. 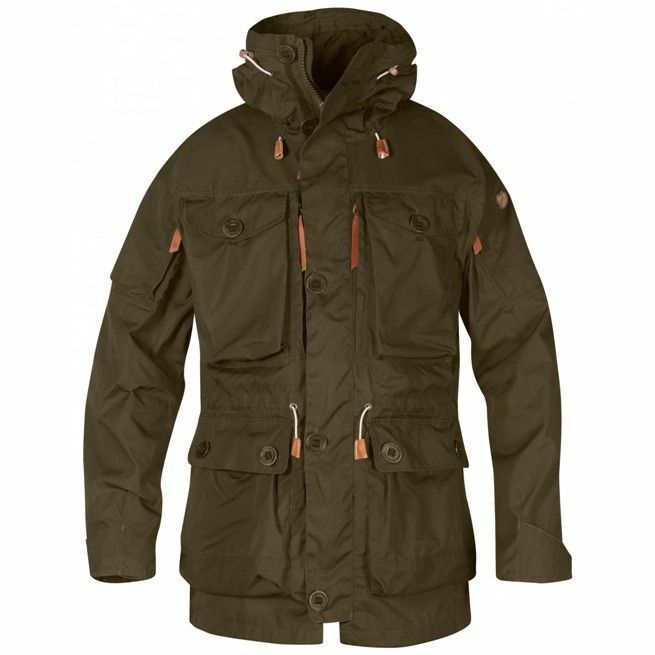 The style is a very traditional military type smock look that is at home just about anywhere and features multiple useful pockets, a removable hood, adjustable waist and hem and adjustable cuffs. 4. The hood and collar design are excellent. So many jackets have annoying front stands. This doesn't. 6. Fit of the Large is just right.